What do you get when you take outstanding musicians from around the world and mixed them with the story of Merlin, the Wizard? You get EXCALIBUR IV – The Dark Age Of The Dragon – a Rock Opera to knock your socks off. 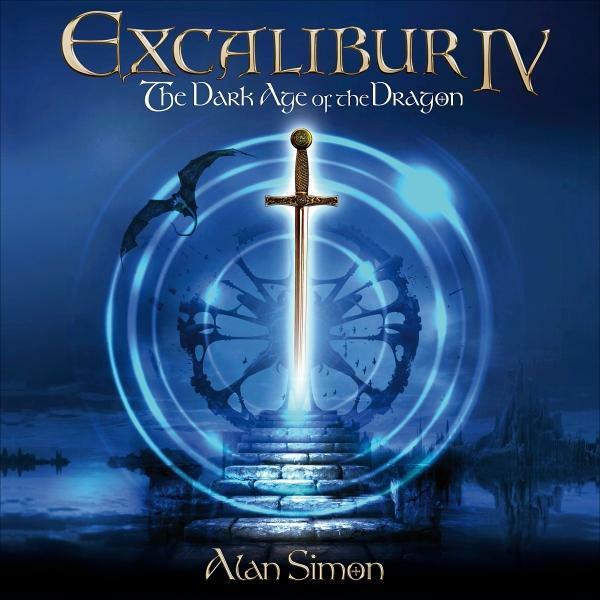 EXCALIBUR IV is the widely anticipated fourth new studio album in the Celtic Rock Opera series, following on from the GOLD and PLATINUM selling original trilogy. 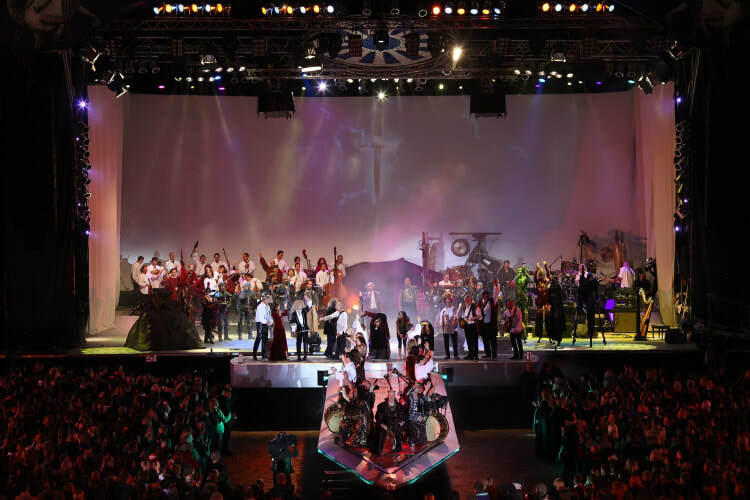 EXCALIBUR IV was performed live, in its entirety, to 12 arenas in Germany, in December 2016, and will be touring again in 2018. And just look at the line up of legendary Rock and Celtic performers! In this episode: After a thousand years of imprisonment, Merlin – the wizard – finally escapes from Morgana’s spell. Initially intrigued by the beauty of the new world that he returned to, he soon discovers the decay of knightly and sublime virtues, which once had been so bravely defended by King Arthur’s roundtable. An enraged Merlin casts his biggest spell over this world and brings the mighty dragon to life. One song from the album. "You Are The Sunshine" is posted right here on the Celtic Guide website, under our Free Music tab. We usually classify our artists by country they come from, but this is a world-wide ensemble of talent and so we’ll just list them right at the top, where they belong. The song is available here for listening (but not downloading). There are 19 tracks altogether on this masterpiece of Celtic and Rock influenced musical journey. Check out this album and give it a listen. Well worth it! And, a special thanks to the folks involved for giving us a heads up.